Jaydip Dattaray - Sunknowledge Services inc. Prior to founding Sunknowledge Services Inc. in 2007, Jaydip Dattaray had left his mark in a variety of roles such as being a chief engineer, the Director of Technology Services, the Managing Director and the Chief Technical Officer with various organizations. 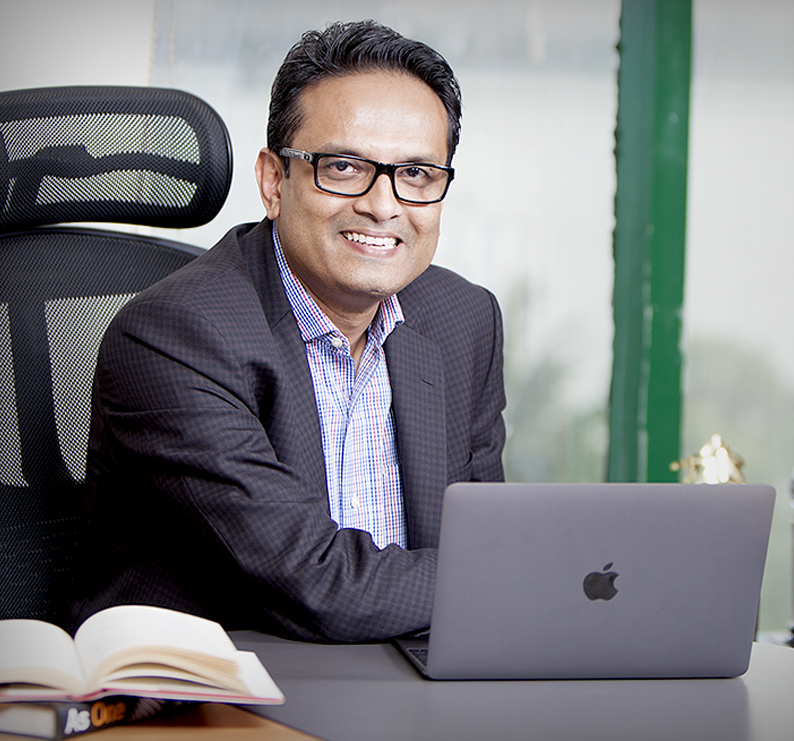 Jaydip’s current role as the CEO of Sunknowledge Services Inc. gives him the unique opportunity to put to practice his natural leadership skills, pursuit of excellence and years of experience. Within the organization, he keeps himself actively involved in taking decisions about corporate policies and strategies, advising his Board of Directors and overseeing various aspects of his business and operations. In his leisure, Jaydip enjoys international travel, gourmet cooking, reading and playing chess.